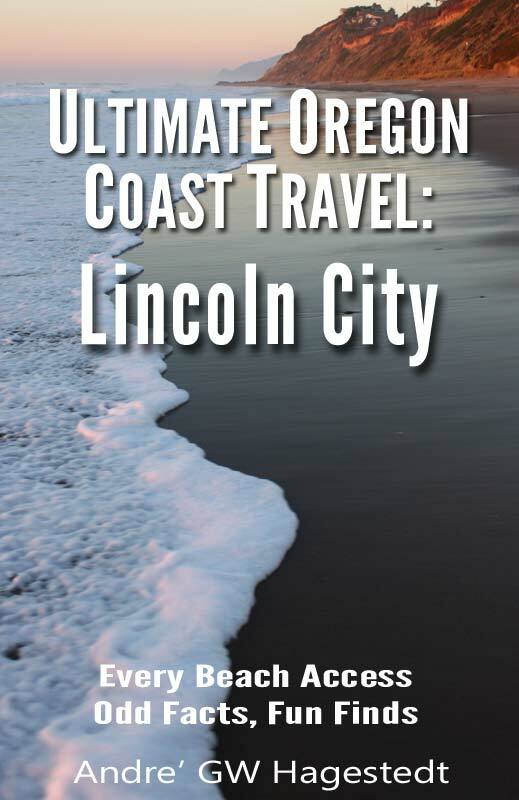 (Lincoln City, Oregon) – The first thing you may notice about Lincoln City is that it's one elongated, thin town, stretched out over many miles, hugging the coastline and containing names like Taft, Devil's Lake and Nelscott. This is because it's now made up of what were once a host of separate communities, finally coming together under the name of Lincoln City in 1964. The Siletz Bay (at Taft) caps the southern end of Lincoln City, while Cascade Head caps the northern end. In between, near the vegetation line, usually sits an abundance of driftwood. Because of this, the beaches of Lincoln City have always been popular with folks who like to build some sort of wind-shielding structure before starting a fire. Cruising down 101 you'll find an endless array of restaurants: from fast food to some of the finest cuisine on the Oregon coast. Seafood, of course, is the reigning king among many of these fine examples of the culinary arts, though luckily there’s much more than former ocean dwellers on the menus. There are some fun and funky designs in a few of the eateries, creating a little spice for your dining experience in senses other than your palate. Plenty of fast food places dot the highway, next to at least as many upscale possibilities, and everything in between. 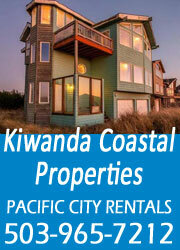 Of all the towns on the coast, it boasts the highest number of restaurant possibilities. It also is home to the most lodging rooms between Seattle and San Francisco, with somewhere around 400 hotels, motels and B&B’s. 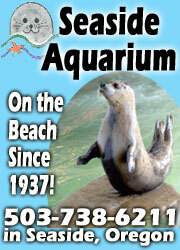 They do get filled during high-density periods like chunks of the summer, spring break or other special weekends throughout the year. One of the big hidden aspects of Lincoln City that never gets talked about is its abundant nightlife. It’s one hopping, wacky town. Coastal towns have an interesting propensity for goofiness when the sun goes down, and watering holes get quirky, unusual and even downright David Lynch-like. With Lincoln City’s greater number of drinking options and larger population, it’s not always as strange and inadvertently humorous as in smaller burghs, but it has its kooky hotspots. Near Depoe Bay. Specials: 10 perc off if booked by October 31st.